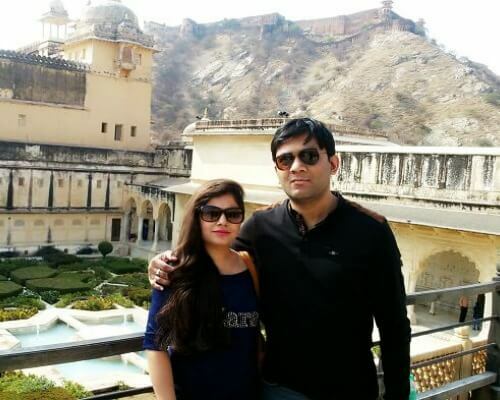 If we say Jaipur, you will say, Hawa Mahal, Amber Fort, Nahargarh, colorful shops at Bapu Bazaar, and other popular tourist places in Jaipur. But this time, we want you to try something different; something not so popular but beautiful. 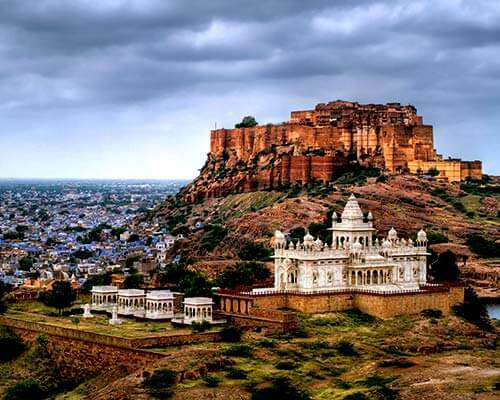 For people staying in or near the Pink City, there are some refreshing picnic spots near Jaipur that you must visit. A day trip to these places with your friends, folks, and family members will leave you recharged and rejuvenated. 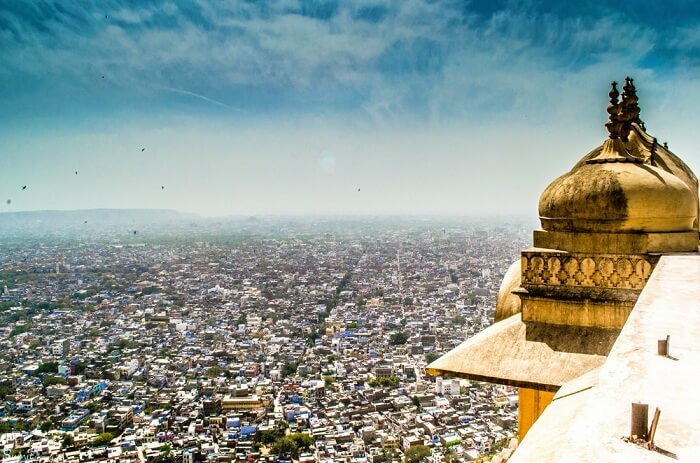 So, go explore the offbeat side of Jaipur picking your favorite from our list of best picnic spots near this charming city. 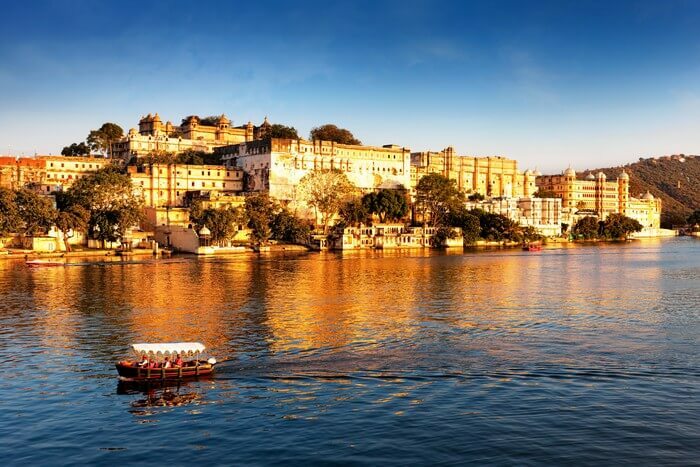 Take a gander at all these serene picnic places near Jaipur where you can relax and unwind to get away from the hustle and bustle of this otherwise delightful city. 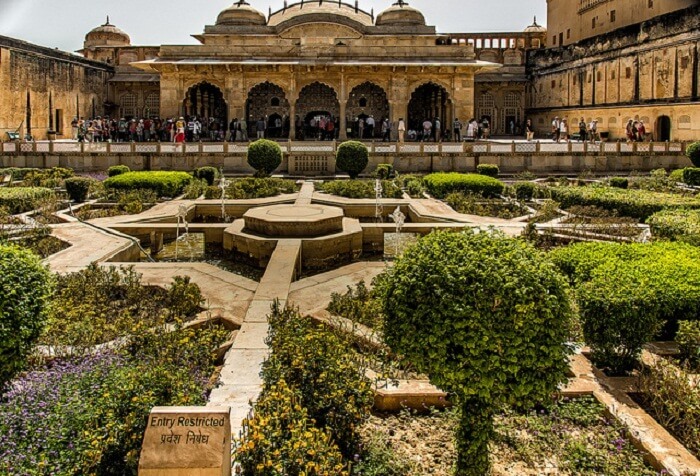 Vidyadhar Garden is a spectacular garden built in the memory of Vidyadhar Bhattacharya – the chief architect of Jaipur. 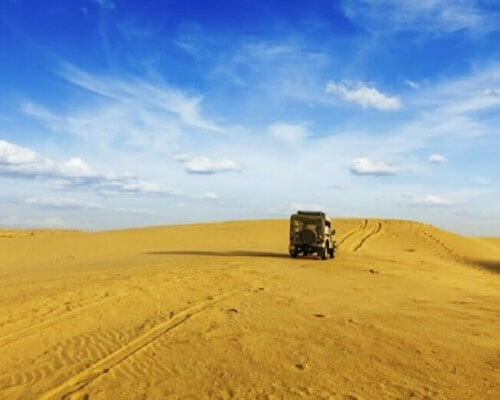 The landscape, backdrop, and well-maintained garden area of the famous tourist destination has made it one of the perfect natural picnic spots near Jaipur. 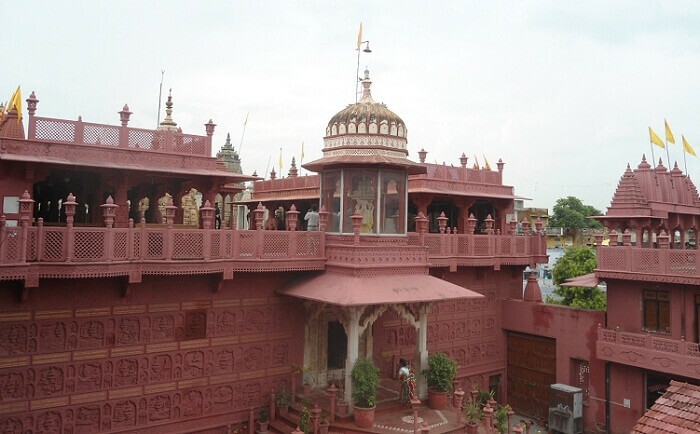 Located on the way to Agra, this is an immaculate garden area that offers panoramic view of the city. If you want to relax amidst nature and get rid of all your work related stress, Vidyadhar garden is unmatchable. 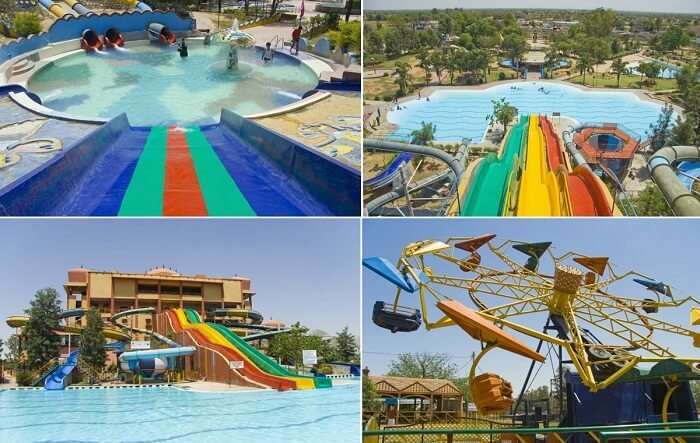 The Pink Pearl Water Park is one of the family picnic spots near Jaipur for those who don’t mind thrilling experiences. 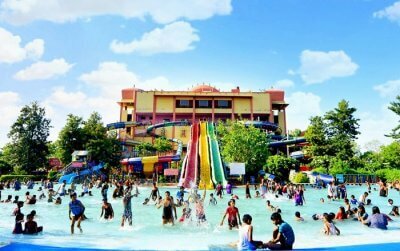 As the only amusement park in the city, Pink Pearl is loaded with fun & fantasy and comprises of joy rides, adventure rides, wave pools, rain dance area etc. Managed by the Chokhi Dhani Group, Pink Pearl Water Park is an idyllic venue for family picnics, get-together, birthdays, and other celebrations. Visit the park this summer and enjoy the splashes! Tariff: For tickets and other facilities check out the website. Key Attractions: Water slides, water pacer, go-karting, laser games, rain dance zone, skating rink, Treasure Island, artificial beach and lazy river. 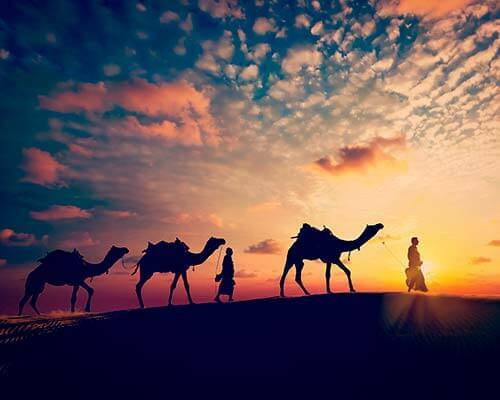 Must Read: Embrace The Winter Chill At These 15 Best Places To Visit In Rajasthan In November! 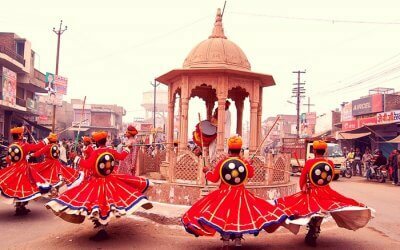 A small suburban township near Jaipur Airport is one of the fascinating picnic spots around Jaipur, especially for day excursions. 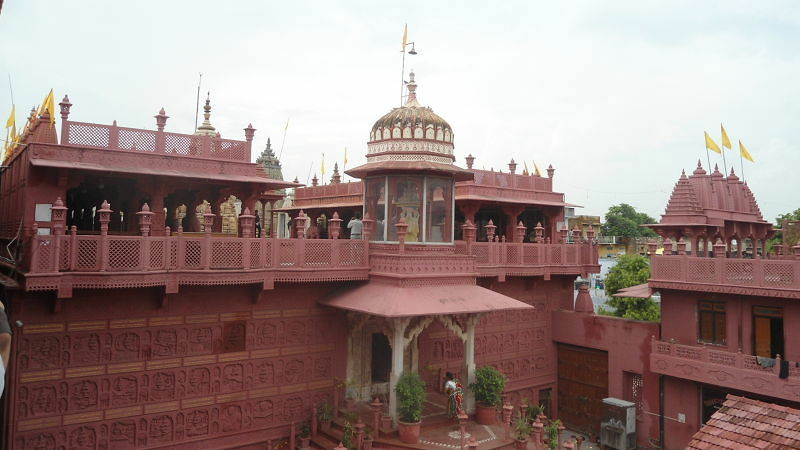 Famous for handmade paper and floral & block printing industries, Sanganer also houses a renowned Shri Digambar Jain temple. 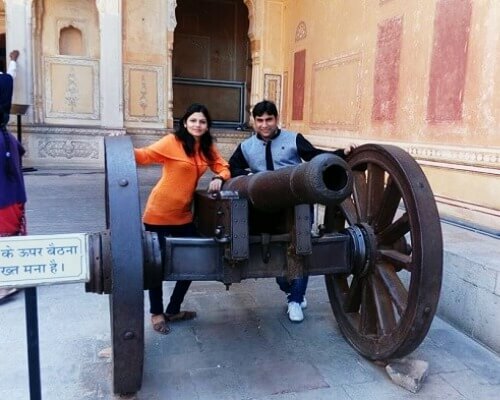 Besides, Sanganer Palace is another spot to explore. Though almost in ruins, it is still a beautiful destination that tells the history of the city. 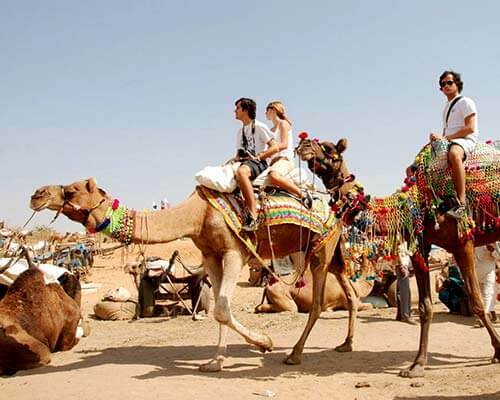 Planning your holiday in Rajasthan but confused about what to do? 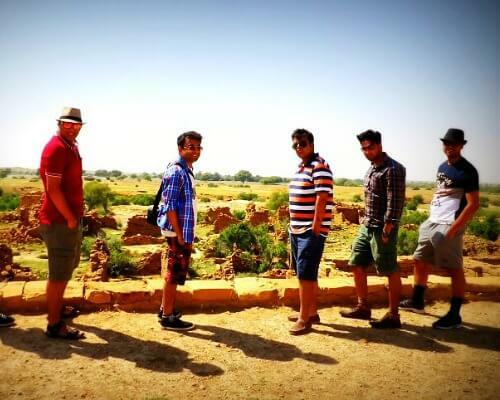 These Rajasthan travel stories help you find your best trip ever! There's no dearth of the tourist places here. Wanna know more? 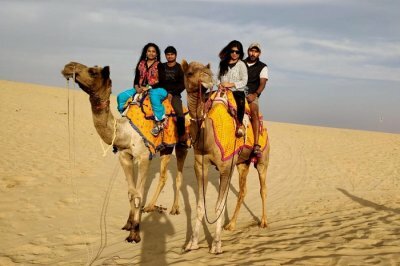 Rang Mahal, boating in Gadisar Lake, & Sam sand dunes. Wow! 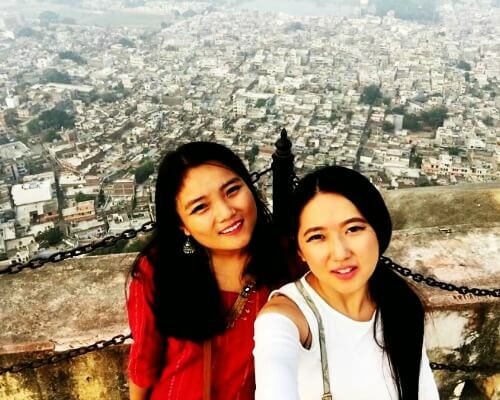 Enjoy the rich past, culture, & picturesque palaces! To catch the tigers and Sambar deer in their full glory! 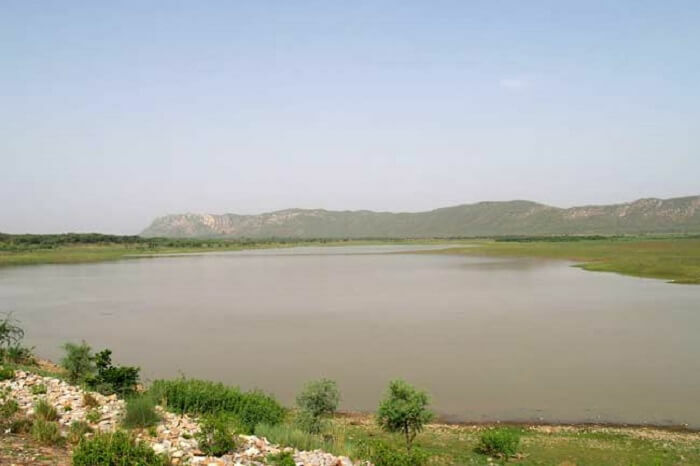 The area surrounding remote and heritage fort of Bagru, on the way to Ajmer, is a popular spot for day outing. 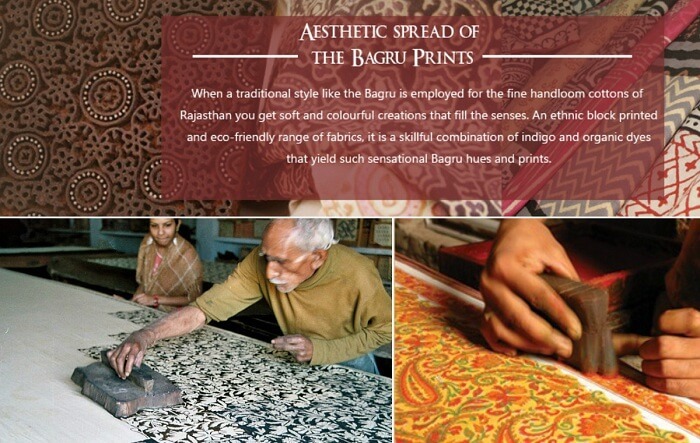 Bagru village in Jaipur is renowned for the hand-printed textile industry. 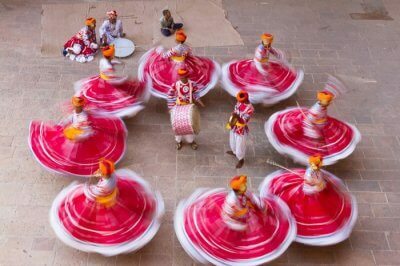 The popular and colourful age-old textile made of block and wooden printing – Bagru Printing – has made the village a renowned hub of art and craft and one of the revitalising picnic spots near Jaipur for the art lovers. 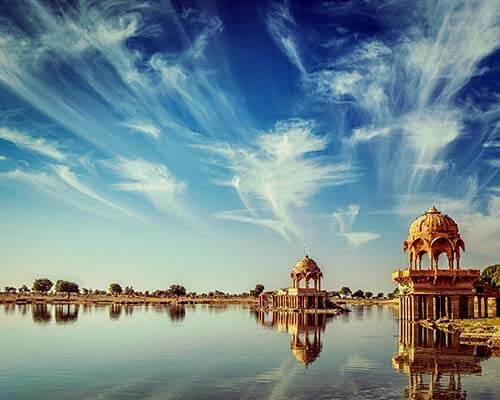 The man-made water body formed by embarking thickly wooded hills is one of the picture-perfect picnic spots near Jaipur within 100 km. 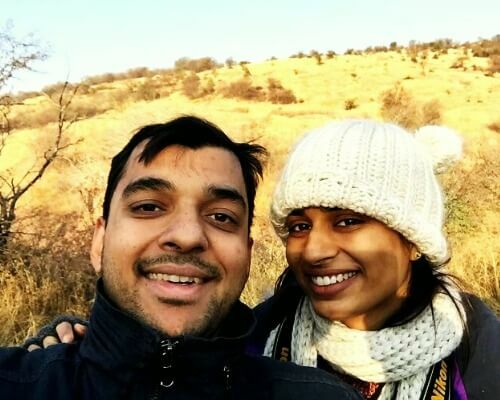 The place offers spectacular scenic beauty, especially during monsoon with the backdrop of forests and crystal blue lake waters. The scope of spotting numerous residential and migratory birds has made it a true paradise for nature lovers. The adjacent forests have been declared as a Wildlife Sanctuary by the Government of India since 1982 and tourists visit the same for spotting endangered flora and fauna. 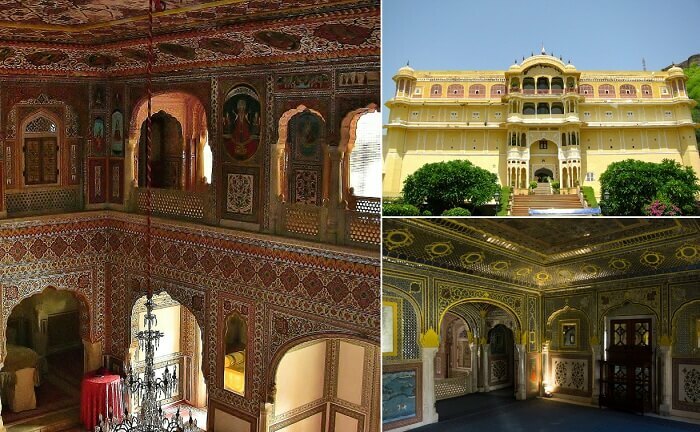 Samode Palace, a traditional and heritage picnic site near Jaipur, reflects the true culture and tradition of the state. Ideal for a day excursion, the palace offers complete luxury, thrill, fun and all that is required to make family outings memorable. The century old and impeccably maintained Haveli, luxuriant garden, courtyard, and world class dining experience together contribute to make the palace not only one of the popular picnic spots near Jaipur, but also a perfect wedding destination. 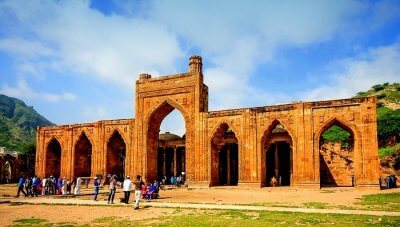 Did our list of one-day picnic spots near Jaipur help you plan your next weekend trip to Jaipur well enough? If yes, go, explore, and have some fun! But after you’re done, don’t forget to share your experiences with us! And if you know of any more splendid picnic spots near this city, pop them in the comments section below.